You are browsing the archive for the American Election. If only Hillary and Donald would go wooden boating together! 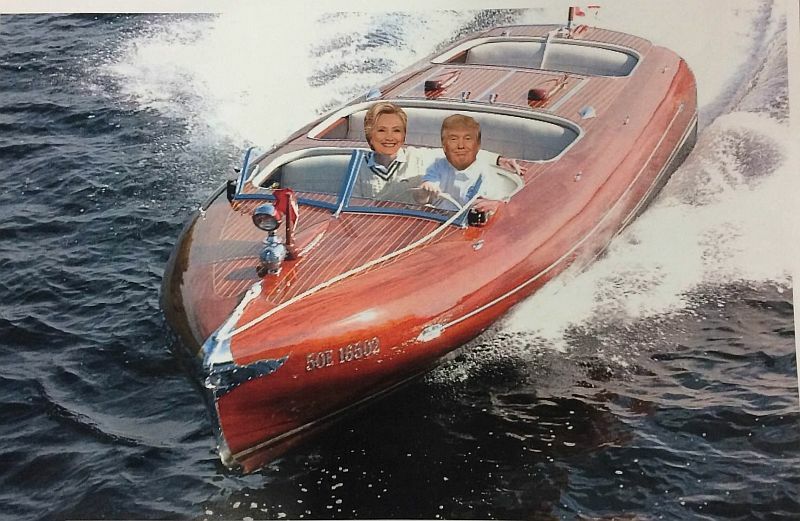 What if Hillary Clinton and Donald Trump could go classic boating together? Can you imagine the difference it would make? The warm sunshine on their faces as they tour together…the invigorating, fresh water spray, the clean air…it would do wonders. They could really unwind. There’s no telling where that might lead. Donald would want to drive, of course. Perhaps as a conciliatory gesture, Hillary would allow it. Who knows – the gentle throb of a powerful engine behind them might push them on to view each other in a more positive and perhaps even sensual light. They might even find some common ground! With the rancour of the current campaign, we need an antidote: a promise of peace, compassion and understanding. After all, no matter who wins the election this coming Tuesday, the world will still continue to turn on its axis. We urge all our viewers to contact either Hilary or Donald to urge a Trump, Clinton “wooden boat detente.” It might just make a difference! 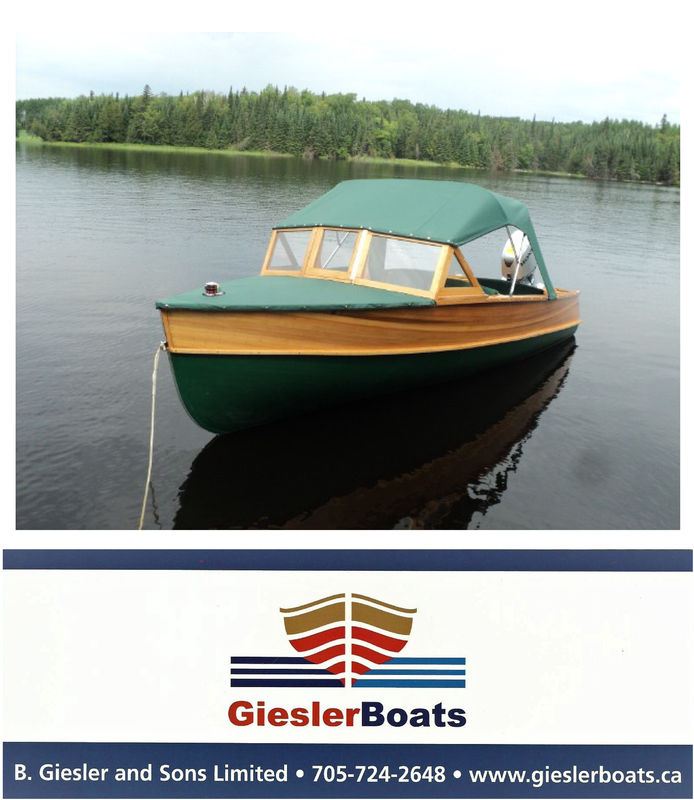 Tags: ACBS, antique boats, classic boats, classic boats for sale, DOnald Trump, Hillary Clinton, Port Carling Boats, the American Election, wooden boats, woody boater, www.portcarlingboats.cm Comments Off on If only Hillary and Donald would go wooden boating together!